No refunds will be given unless the event is cancelled by Singleton Enterprises, LLC. In the event of a cancellation you will be notified by email and the information will be posted on our website and other social media; all monies will be refunded. Yes, there is a great possibility if you are attending our events you will be photographed. The photographs/video may be used on this website and our social media page. 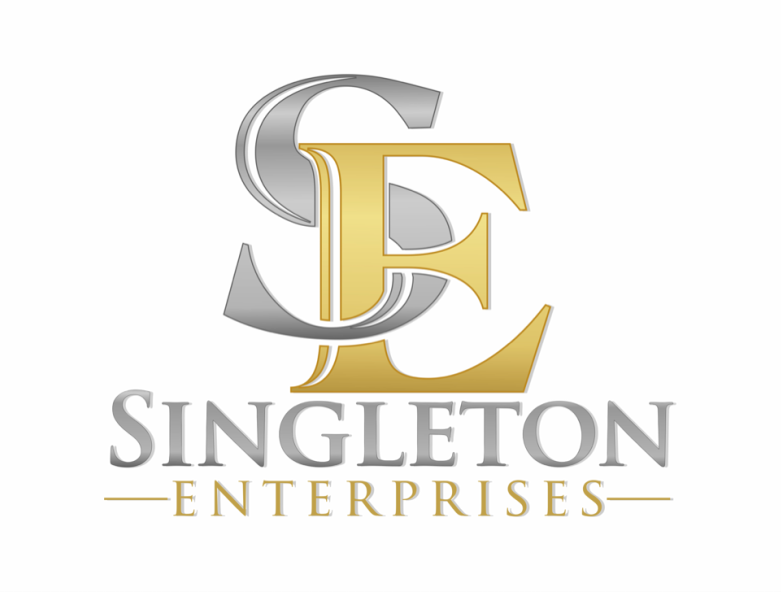 If you do not wish to be photographed/videotaped during an event, please notify a Singleton Enterprises event staff member during the event.